Grandmaster Wong demonstrated a Taijiquan technique, "Push Boat According to Current"
These pages were in secret pages, but are now open to the public. You can access the secret pages here, but you will need a secret username and password. 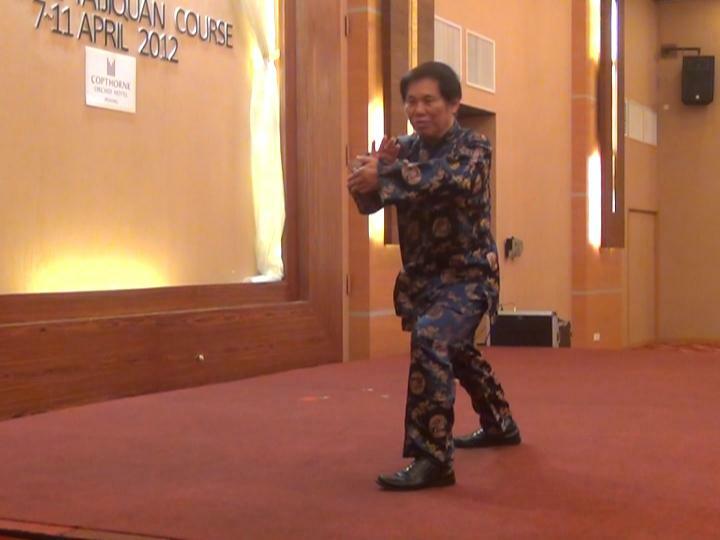 Executing and Defending against All Strikes in Wahnam Taijiquan! 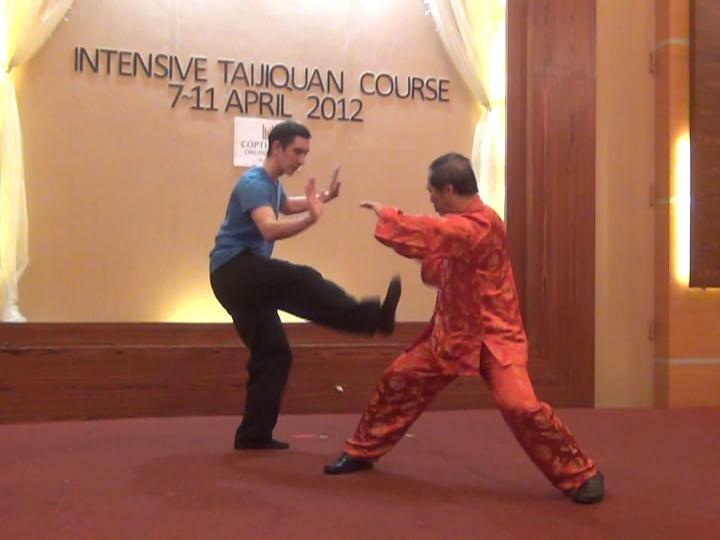 A Pattern in Wahnam Taijiquan to Defend against Any Kick! An Effective Technique in Wahnam Taijiquan against Any Pin-Down! You can access the secret pages here, but you will need a secret username and password.